Friends and colleagues of Lloyd Landkamer have established the Lloyd Landkamer Show Management Development Fund at The Dressage Foundation. The new Fund, created in memory of Lloyd, will provide grants to individuals who wish to advance their show management levels. 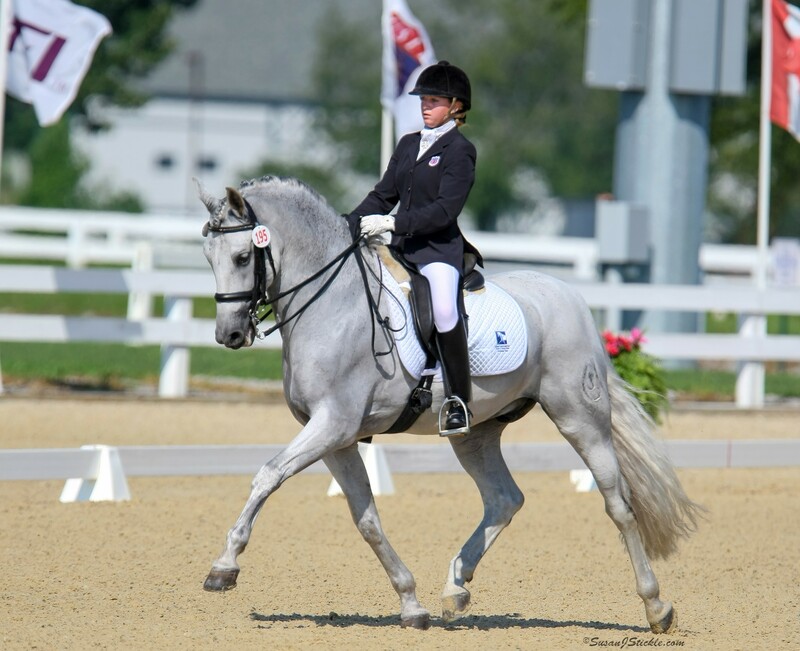 Lloyd was a passionate ambassador for dressage in the U.S. He and his partner, Bill Solyntjes, operated Brandywine Farm in Minnesota, where they bred and raised successful dressage horses for many years. 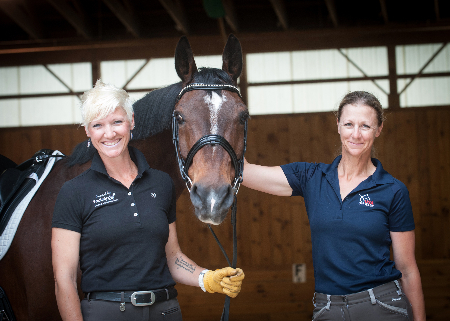 In addition to managing world-class dressage and para-dressage competitions in the U.S., including the 2010 World Equestrian Games, Lloyd was an FEI Steward. He also served as USDF Region 4 Director for six years. Lloyd’s presence will be missed by the entire dressage community and TDF is pleased to honor Lloyd’s memory through the Grant Fund. 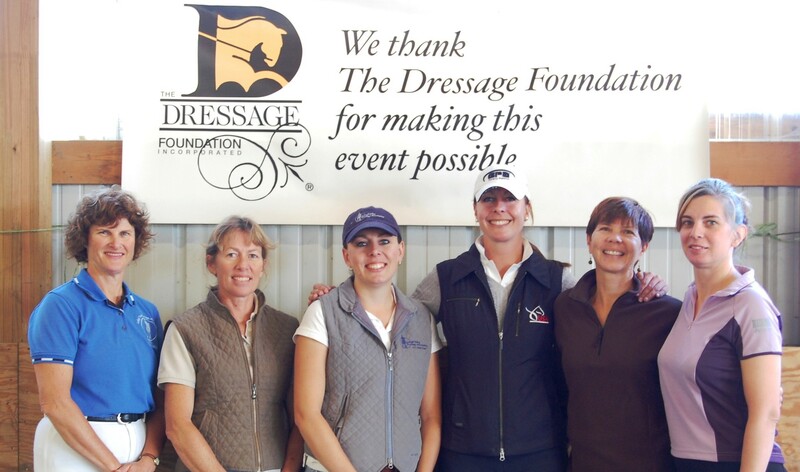 Once the Lloyd Landkamer Show Management Development Fund is seeded with initial donations, grants will be made available to individuals who are seeking assistance for their growth and development as dressage show managers. As the Fund balance grows, the amount and number of grants awarded may increase over time. Gifts of any amount are welcome to help establish TDF’s Lloyd Landkamer Show Management Development Fund. Donations by check can be mailed to TDF’s office at 1314 ‘O’ Street, Suite 305, Lincoln, Nebraska, 68508. Donations can be made by credit card online at https://dressagefoundationorg.presencehost.net/support/ or by calling TDF’s office at (402) 434-8585.